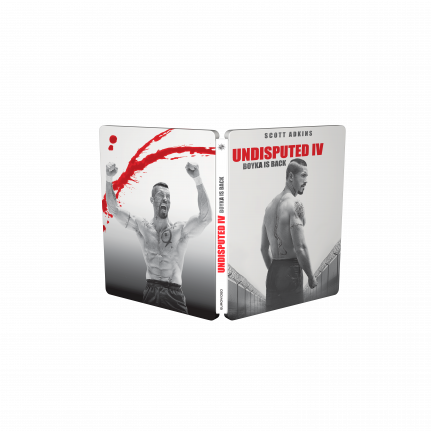 Get the martial arts movie Undisputed IV SteelBook edition! 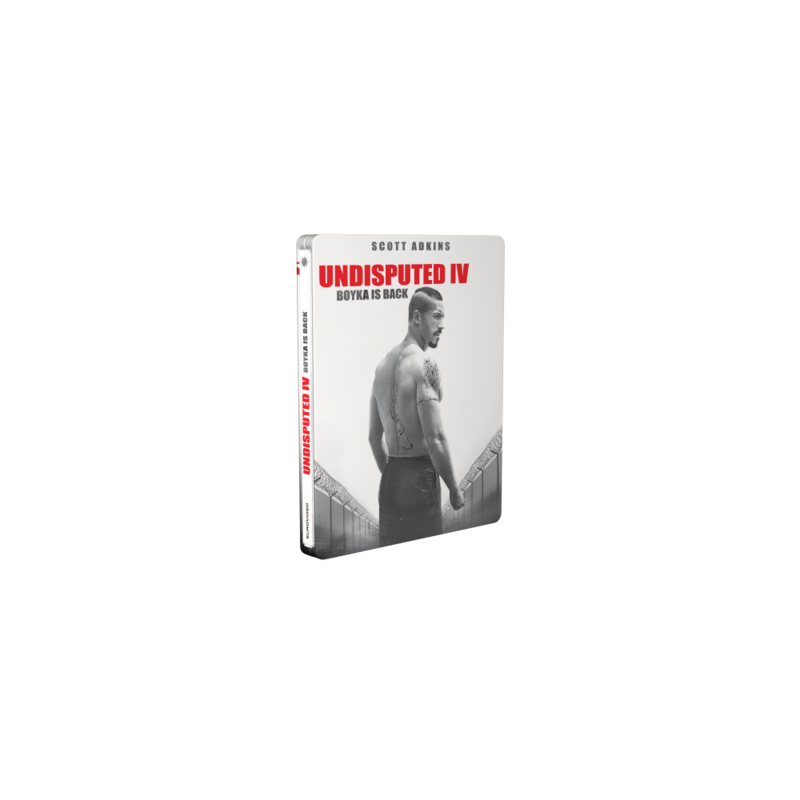 Get ready for the martial arts movie The Undisputed 4 SteelBook® edition with both German and English speech. It is treated with our low-gloss zero varnish that intensify the colours.